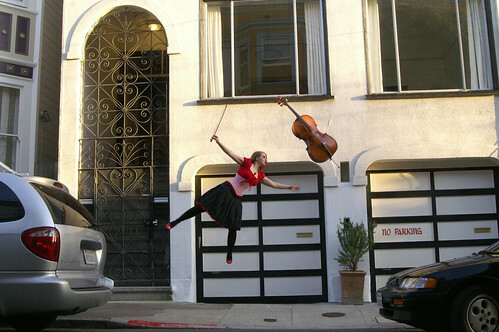 My cello has had a mind of it’s own lately & I’ve had to spend some time acquiring superpowers to keep up with it. However, these efforts have begun to bear fruit, and I am very willing to share it’s sticky goodness with all of you. I am still working on my solo album, and I’m also playing in a band. All of that deserves it’s own entry, very soon. Last month I played a show in Portland as part of Stumptown Comics Fest. I shared the stage with Dame Darcy & Myrrh Larsen, respectively. & so, here is some video from said show, of a newish song called Show & Tell. Show & Tell from Star St.Germain on Vimeo. Is this all sinking in? am I just making sound? Those lyrics are amazing bo. Love it (and you) so much! the part of me that is in love with fancy wordings of old phrases is so turned on right now. I got a little chill. I love the photo! Amazing. I will want your album when came the release. LD! Heavy stuff! A goosebump-raising performance; I speak from experience. Very well done from lyrics to performace, and I like your pre-roll, too. Much love and hugs to you, sweetness. I love hearing you play. I love the flying photo of you, amazing concept!